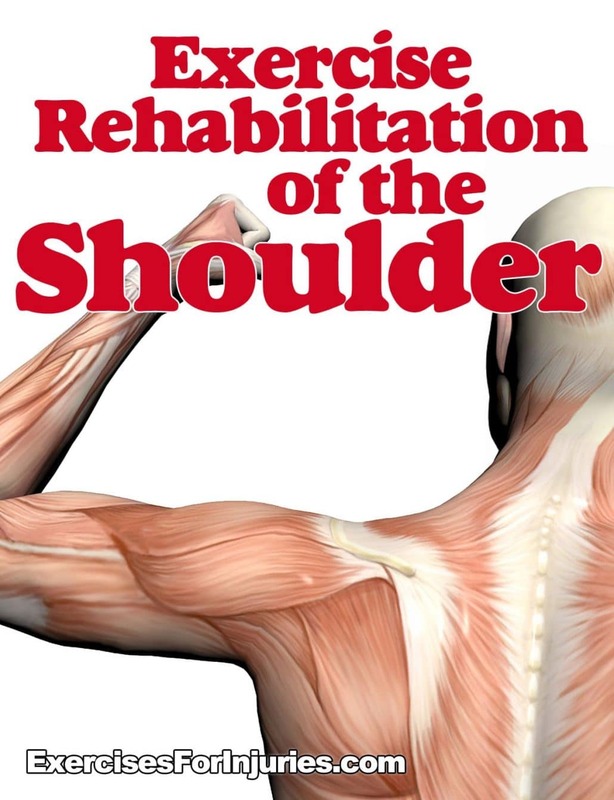 In the Exercise Rehabilitation of the Shoulder course, functional anatomy of the shoulder joint will be reviewed. 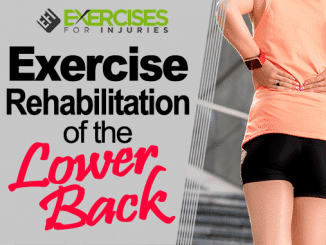 In addition, common shoulder injuries (frozen shoulder, shoulder impingement, rotator cuff tear and shoulder instability) will be discussed, and rehabilitative principles and exercises for each will be presented. 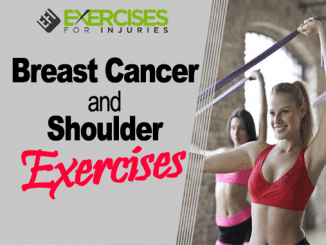 – Functional anatomy of the musculature and supporting structures of the shoulder joint. 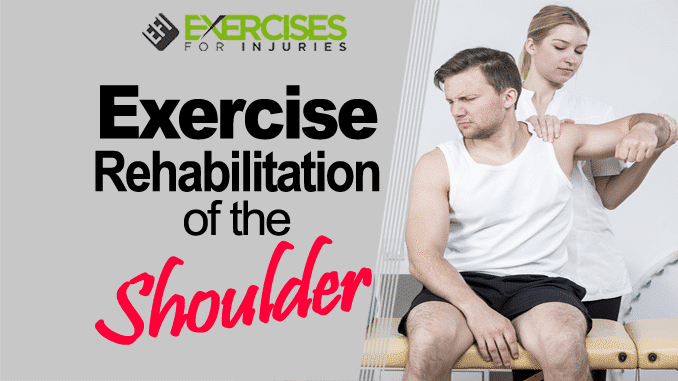 – Evaluation of the shoulder joint. 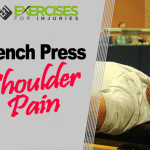 – Common shoulder injuries, key points of each injury and how to rehabilitate them. 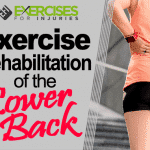 – Rehabilitative exercises using the stability ball, body weight, tubing and free weights. 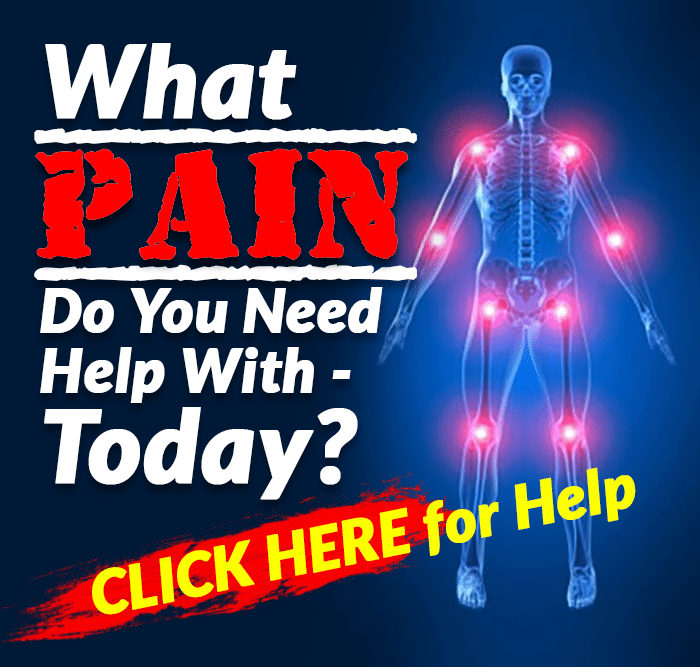 Rick Kaselj specializes in exercise rehabilitation, post-rehab, active rehabilitation, exercise therapy and corrective exercise. 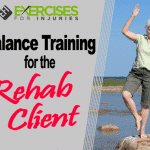 He works in one-on-one and group rehabilitation settings, training people who have been injured at work, in car accidents and during sport activities. 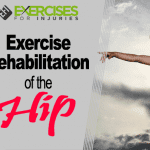 His clients and group exercise participants include a wide variety of individuals from healthy and special populations. 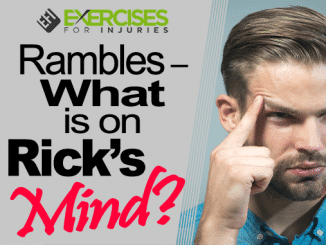 Rick has given over 233 presentations to 4531 fitness professionals and consumers across Canada while continuing to work in rehabilitation centers, physiotherapy clinics, fitness clubs and personal training studios. Rick recently completed his Masters of Science degree focusing on corrective exercise and therapeutic exercise for the rotator cuff. 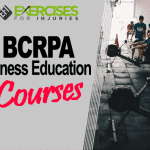 To reach Rick or learn about his exercise rehabilitation courses please visit http://www.ExercisesForInjuries.com .